I never forget to use a good body lotion daily after my shower. 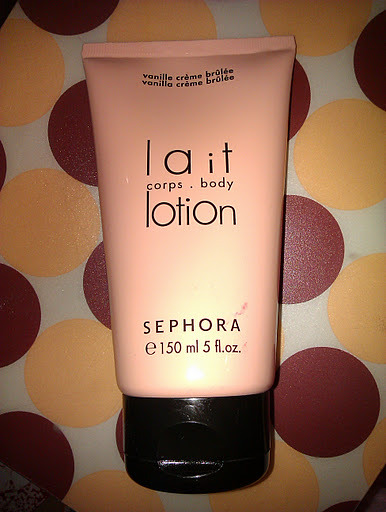 I love the ones with sweet smells like the Sephora Vanilla and Crème Brulèe Body Lotion. But what if they smell good and they do not hydrate enough my skin? Wanna know if this lotion has passed my test? I got it a few months ago but since it’s not the only one I am using it took me a while to finish it… It’s nearly over now and that’s why I decided to talk you about this little product. First of all I can’t ignore the perfume of this body lotion. It is quite strong but so *yummy*! It smells vanilla and creme brulèe or, as my man says, like cookies and cakes! I like when I smell like that! I think it’s quite a girly smell, don’t you thnk? The body lotion isn’t dense at all. I know it’s a lotion and not a cream, but if it much more fluid than the ones I prefer., at least for me. It’s not greasy and it absorbs fast enough. I read at the ingredients list that it contains Vitamin E and A which are supposed to be great moisturizers for the skin. Unfortunetely, I am not satisfied about that. The body lotion leaves my skin soft enough but it doesn’t deeply moisturize my skin. Plus, it does nothing when my skin is dry and needs more protection. That’s why I am not going to buy this lotion again. The lotion comes in a 150ml tube and expires 18months after you first open it. I can’t be sure about the price because it was a gift…sorry. If you know the cost, let me know please! Have you ever tried this body lotion? 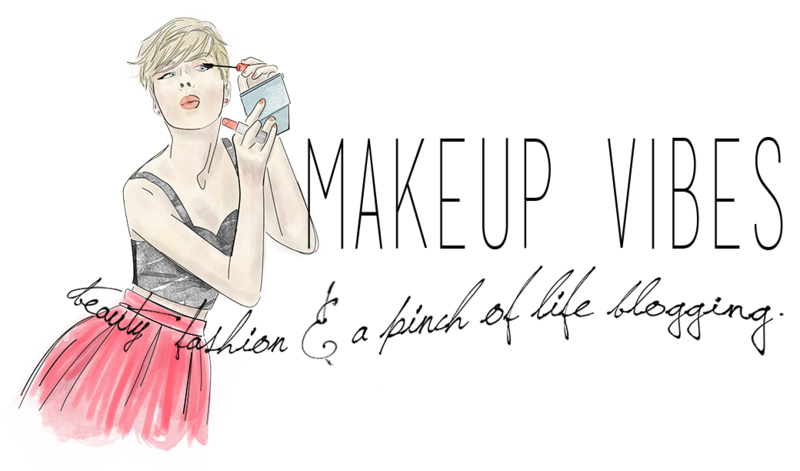 Do you like Sephora’s body care products? Which one do you prefer? « Kiehl’s Shopping Party for a Cause in Athens! It's weird but I've never tried any Sephora bath/body products. But they smell amazingly!